A business breathes on two interconnected lifelines – product and customer. There is no denying the fact that customers are the kings, but it is the product that makes all the difference. Operating in a dynamic market isn’t easy. That’s why continuous product development is sacrosanct for companies to remain competitive. It’s worth mentioning that product development research does not simply relate to the product exclusively. Factors such as company reputation, packaging, service, delivery, among others, carry equal significance. 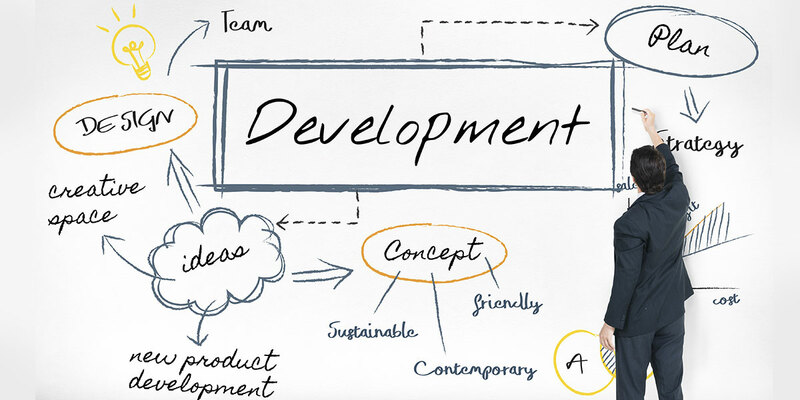 Market intelligence can help in various stages of product development of both new and existing ones. Let’s take a deeper look. Changes in the market and regulatory environment creates new needs, thereby, posing new opportunities for product development. Market research in the form of surveys, interviews, competitive analysis, and analyzing secondary sources of information, such as patents, social media, news articles, industry reports etc. can reveal emerging trends, highlight whitespaces and opportunities for new products/services. It also lets companies identify its strengths and weaknesses that eventually helps in forming a market strategy for the product. Competitive analysis should be a regular process in order to know and respond effectively to competitors’ moves. With the rise of social media, several firms are conducting social media analysis to analyze conversations across social channels. As consumers become increasingly vocal about their opinions on social media, businesses are analyzing this data in real-time to inform decisions around product development and customer services. Some of the common reasons behind a product or service’s failure are lack of consumer interest, poor market fit, incorrect pricing, and poor execution. Through a concept testing study, companies can avoid such mistakes by gathering and acting upon user feedback well before the official launch. Who should be the target customer and how big is the opportunity? How does the product fit against the total available, addressable, viable and winnable market? How is the purchasing power of the consumer? How is the customer perception towards the product/service? What attributes matter most to customers and how does the product deliver on them? Is the market ready for my product/service? The insights based on the concept test can help inform the next stages of the product development lifecycle. The vital and last stage is commercialization, as it introduces the product to the market. There are some factors that should be taken into consideration before the launch that include timing, location, regional i.e., determining whether it will be a national or international or regional launch and also how the product will be launched. Further, commercialization drives the company to set out advertising and promotional planning of the product, which requires intense market research. In a dynamic market, operating through the right business model is crucial. Market intelligence helps in identifying the appropriate model for the business by providing market research data and other value-added services to partners, advertisers, and sponsors. Establishing credibility and awareness is the first and foremost step to monetizing the product in the right way. Provides key information on different geographies, communities, markets, and channels. Help identify customer behavior, including behavior, tastes, preferences, attitudes, and opinions in real time. Helps to gauge consumer sentiments during a specific event such as the launch of a new product. Helps to get information to understand which products hold a better adoption rate in the market. Most importantly, market research through social media provides a fair view of a product’s performance by tracking the impact of your campaigns. This simultaneously helps to uncover the opportunities to improve and stay competitive in the market. In fact, going forward, social media listening is predicted to become a must-have for every market researcher. As the market and business landscape is constantly changing, products and services also require continuous improvement. Business leaders should, therefore, conduct research regularly to understand changing customer needs and identify ways to improve efficiency.